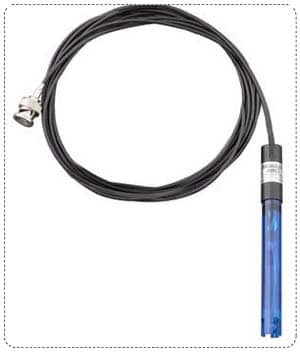 The pH and Redox (ORP) electrodes have been designed for use in any pool or spa application. 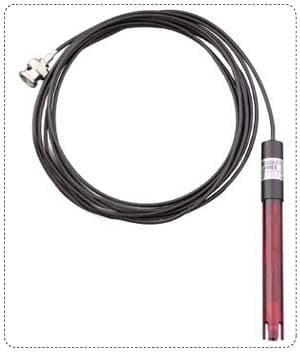 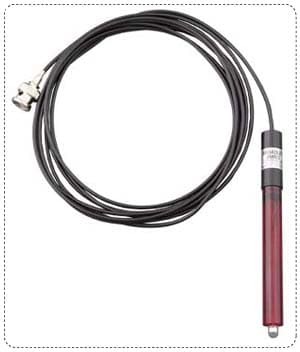 These sensors are designed for rugged service in submersion or on-line applications and are compatible with many installed sensor housings found in commercial and residential swimming pool controllers. 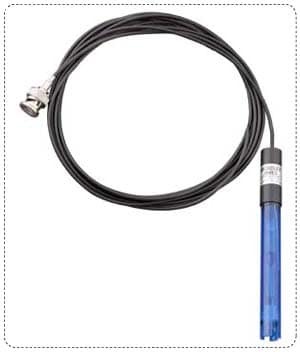 All rely on pH electrodes and Redox (ORP) electrodes to properly control the pH and Sanitizer levels in both swimming pools and Spas.